I find stick concealers the easiest form to work with. Quick, convenient, and portable. My all-time favorite has been the Clé de Peau one (review) but since I'm a beauty blogger, I can't stick to just one product! 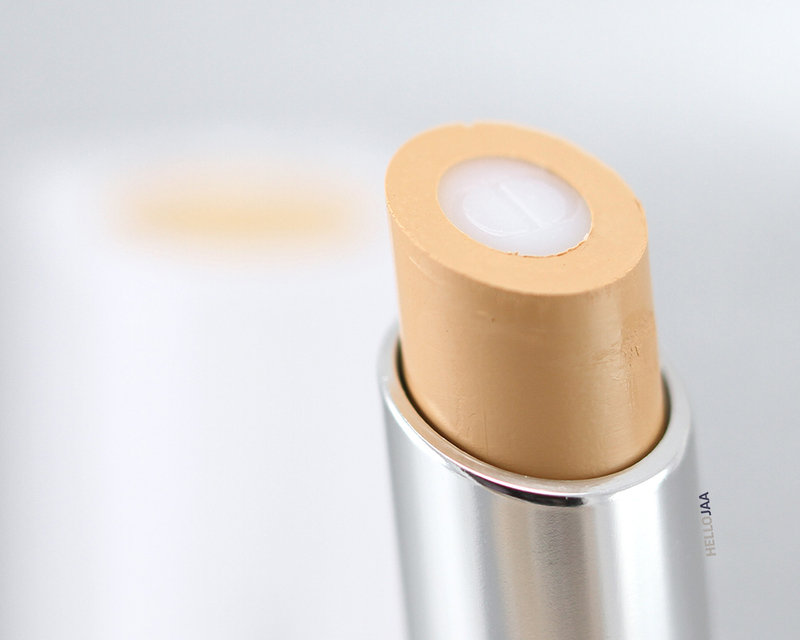 I love experimenting and discovering new items and this Fall, I learned that Dior released their first-ever stick concealer that not only conceals but also primes the skin, hence the name “2-in-1 Prime & Conceal“. What's more, you can use it on the face, eyes, as well as lips! I'm a fan of multitasking products so this sounds right up my alley! 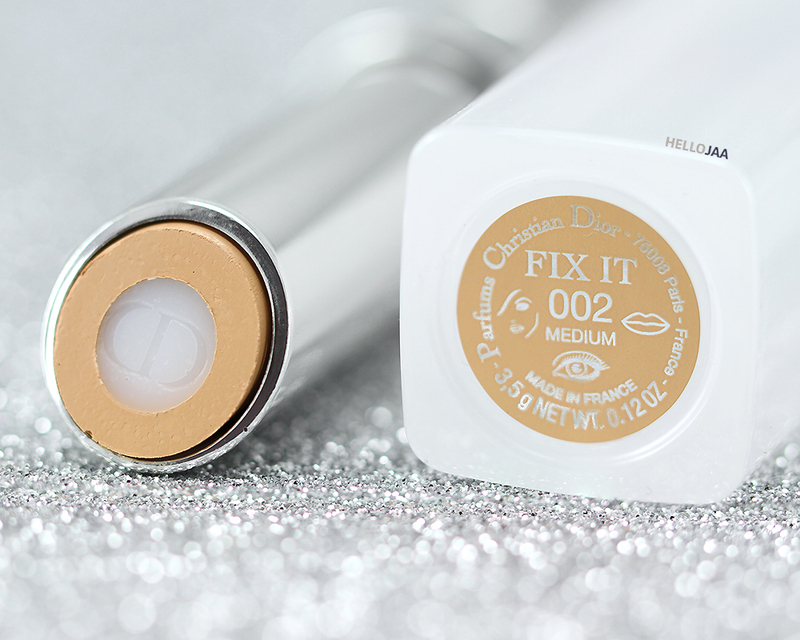 Dior Fix It 2-In-1 Prime & Conceal is a primer and concealer stick designed to use on face, eyes, and lips. 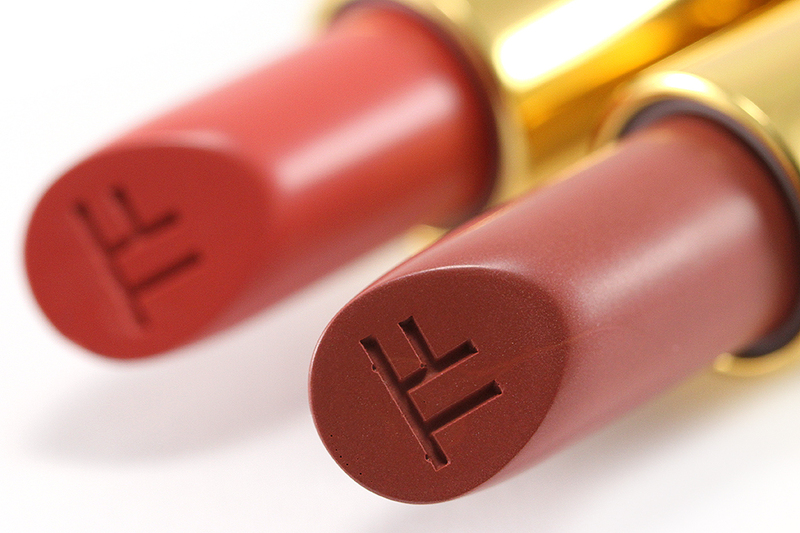 It comes encased in a white, semi-translucent square tube similar to Dior Addict Lipsticks. To open, simply pull out the rounded knob and twist the bottom portion to reveal the product. The color selection is quite narrow as there are only 3 options: Light, Medium, and Dark. I am NC30 in MAC and luckily, Medium matches my skin tone nicely. It is unscented and contains 0.12 oz (28.3 g) of product. 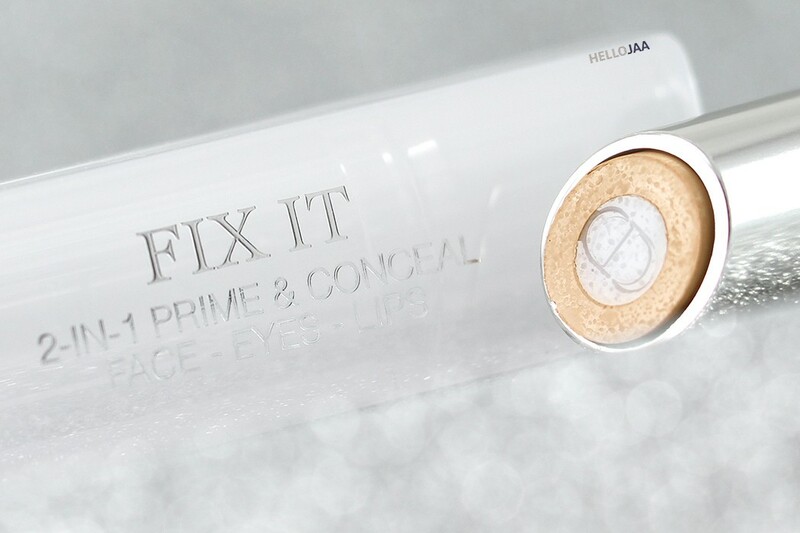 The most interesting thing about Fix It is that it has an emollient, hydrating core in the middle surrounded by a ring of concealer! 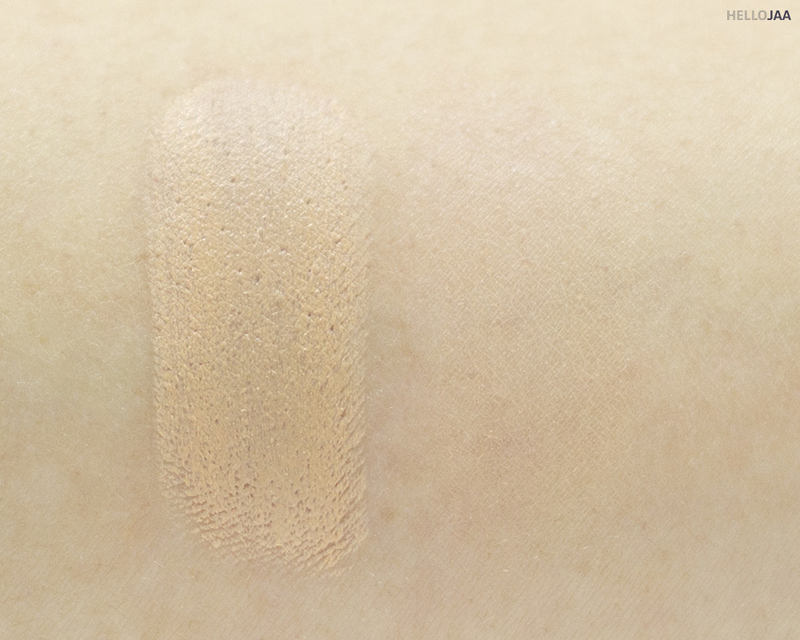 This reminds me so much of Benefit Fakeup Concealer (review) except the Benefit one has the concealer inside surrounded by a hydrating ring instead. You'd think that the two would provide the same finish on the skin but they don't. Benefit Fakeup leaves a more creamy finish while Dior Fix It is a cream-to-powder formula that leaves a soft, powdery matte finish. Consistency-wise, it's incredibly lightweight! 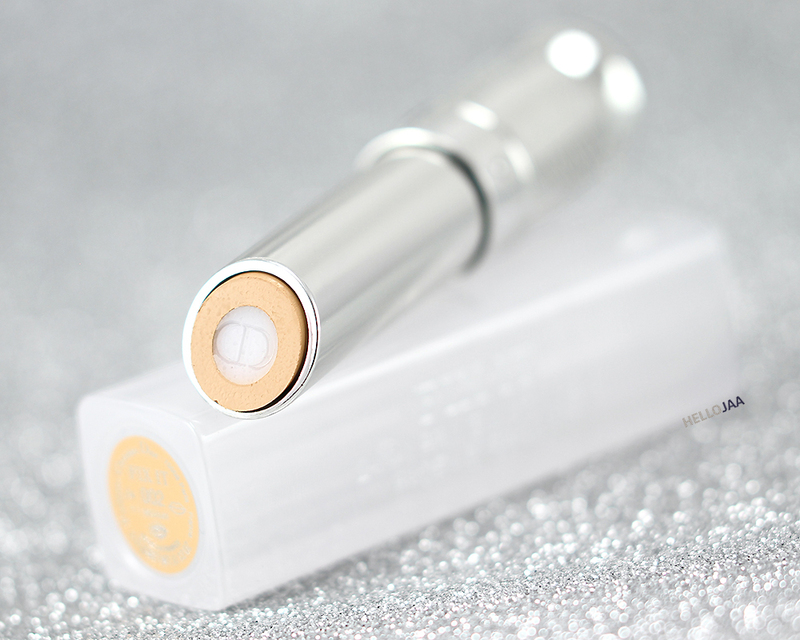 It's not as creamy and emollient as the Clé de Peau and Benefit concealers but it still glides on and blends so smoothly and effortlessly on the skin. It never tugs or pulls! However, its mattifying effect can slightly enhance dry patches on the skin that isn't properly moisturized beforehand. I like to apply the tube directly on the skin and blend out with my ring finger (to help warm the product) but sometimes I'll use a brush to apply for more precision. 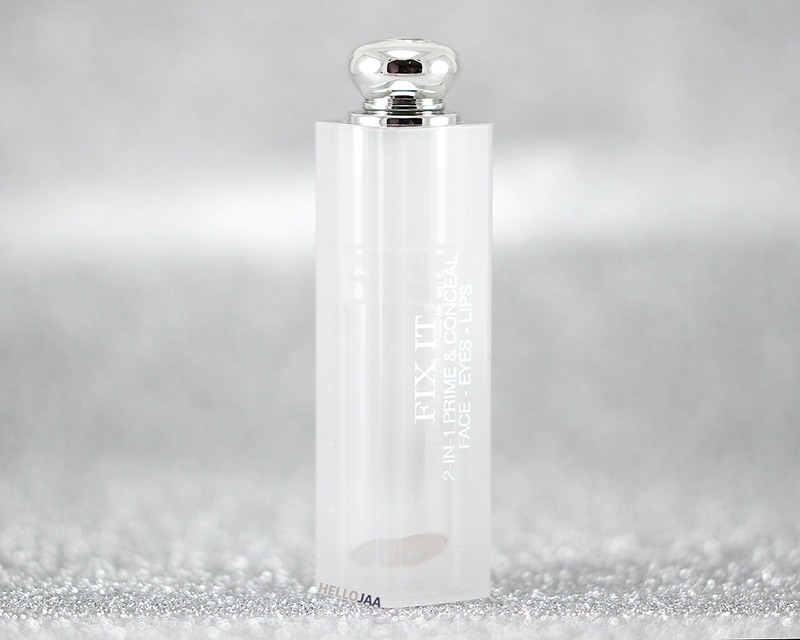 Dior Fix It 2-In-1 Prime & Conceal claims to (1) fill in pores, conceal fine lines, and even out discolorations on the face, (2) erase dark circles and smooth skin's texture under the eyes, and (3) provide a smoother base for enhanced lipstick hold and color intensity on the lips. So I first tested the product on my cheeks where I have plenty of acne scars. Due to the sheerer coverage, I'm sorry to report that Fix It doesn't do much in terms of covering acne scars. I can layer it heavily but it still won't conceal completely, only lightly. Good thing is it can be built up without looking heavy or cakey. I feel that for acne scars, I need something thicker and more creamy and sadly that's not the nature of Fix It. It does wonders in terms of reducing redness around my nose and corners of my mouth, though! And it does fill in pores and fine lines as promised! My skin appears more even-toned and slightly brightened post application while still looking very natural and skin-like! What I love about Fix It is it glides on the under eye area without tugging! It's one of the most important things I check with any products that go on there. I don't have obvious dark circles to begin with but I can tell you that my under eye area appears brighter, smoother, and more awake with Fix It applied lightly on. I can't layer it too much, though, as it would become too drying. Another plus is it stays on quite well throughout the day without creasing or settling into fine lines. I've also tested it as an eye primer and I have good news and bad news. Good news is it amps up the vibrancy of the shadows like crazy! Bad news, it creases within a few hours! Not so badly but still a little bit. I can't fault the product, though, as it isn't marketed as an eye primer. I just thought I'd try it anyway. The flesh tone of the concealer cancels out my natural lip color completely even when lightly applied. This is a bonus point for me because I have super pigmented lips. I find it to enhance the color of my lipstick as well as increase hold and lasting power. It does provide a smoother base so that my lipstick adheres to my lips better. It seems to lighten the color of sheerer lipsticks a little bit, though, so do keep that in mind. The application isn't drying as long as you apply it on well-exfoliated lips. If applied on dry lips, it will highlight dry spots resulting in a flaky/uneven lipstick application. In the picture below on the After side, I applied Dior Fix It 2-In-1 Prime & Conceal under the eye, on the inner cheek, side of the nose, corner of the mouth, as well as on the cheek and jawline. As you can see, it provides a brightening and smoothing effect as well as pore-filling and skin tone-evening benefits! But on the area where I have acne scars (cheek and jawline), it doesn't seem to do much of covering them. 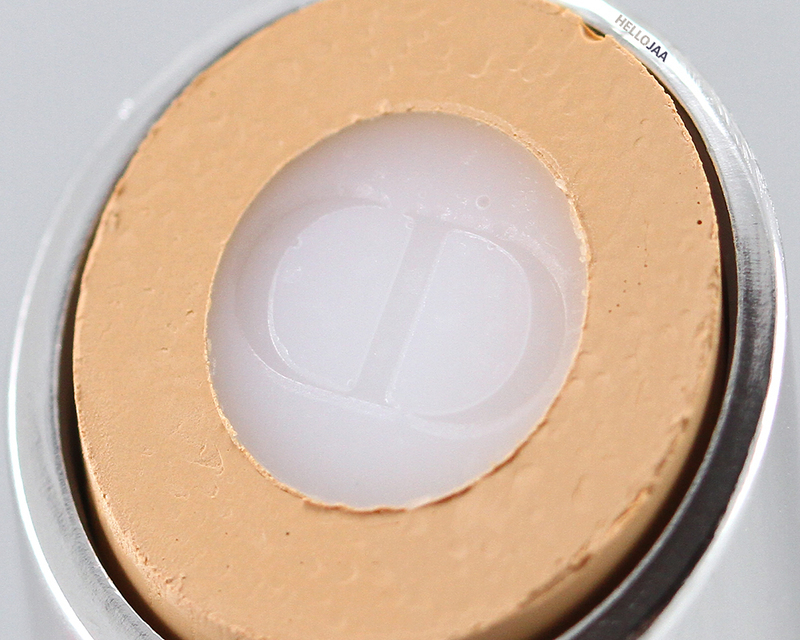 Overall, I do like the Dior Fix It 2-In-1 Prime & Conceal but only as a corrector (brightener) and primer. Sadly, it doesn't conceal blemishes as well as I hoped due to its sheer coverage. It's really unfortunate that the concealer ring doesn't offer a better pigmentation as it would make Fix It the ultimate multipurpose product. 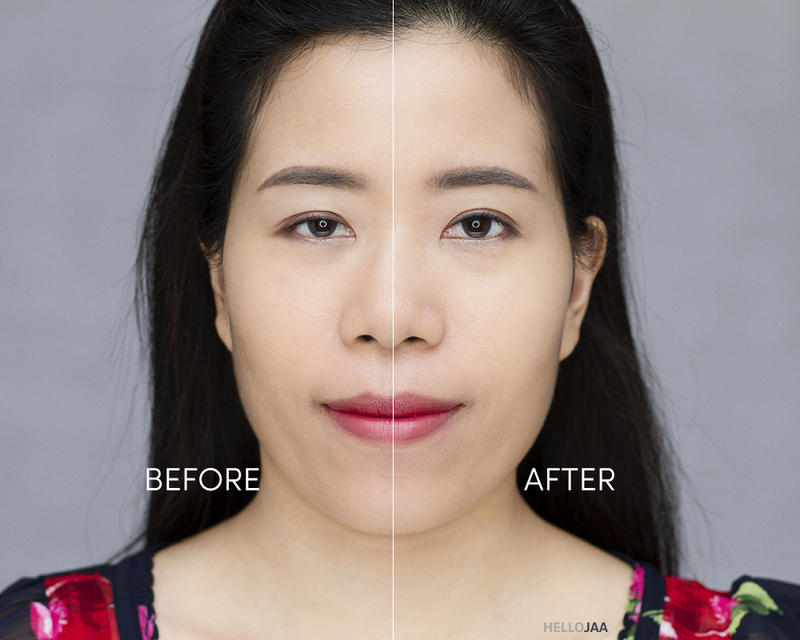 I can see this being a great option for those who don't have too much to conceal, or those whose skin is on the “good” side and only need something light and natural-looking to even out the skin tone. 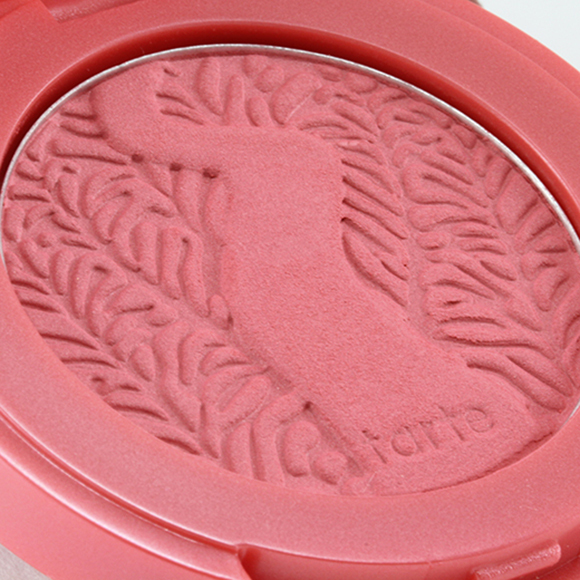 It is a nice product to have in your purse for midday touch-ups, too. However, those with severe acne scars may want to look for something else that is a bit more creamy and thicker in consistency or use it in combination with a full coverage foundation. Previous PostBeauty Influencer’s Sunday Column Vol.18: ​​What’s the worst thing anyone has ever said to you about your blog and what was your reaction? I can see how for someone like me this might be a godsend since the pores around my nose and inner cheek are gargantuan. Are you supposed to use it before foundation or after? My HG concealer for my under eye area is the Benefit Fake Up and I haven’t found anything I like more. This one looks so similar thay I’m curious to give it a try ! Yay! I’m glad you’re also a fan of Benefit Fakeup! 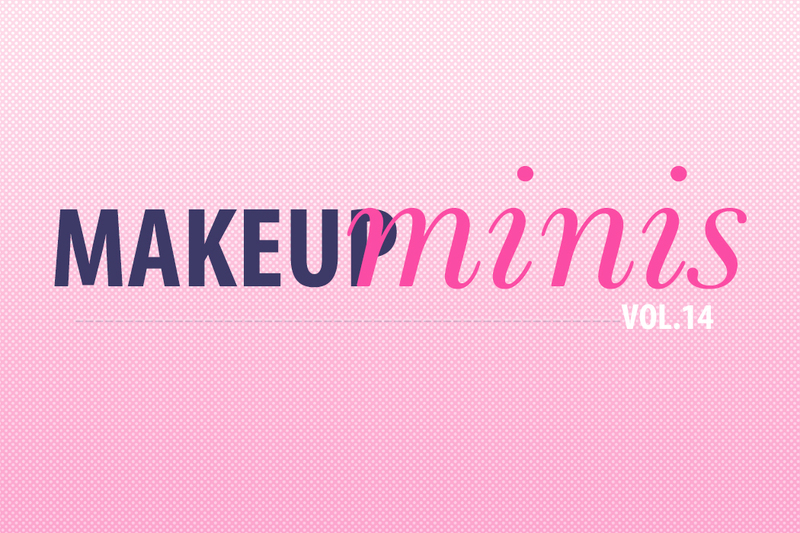 Is it Fakeup, Fake Up, or Fake-Up?!! I think Fake Up makes the most sense, but Benefit’s website writes Fakeup while Sephora writes Fake-Up. Haha! I’m not even sure but I’m a bit particular when it comes to grammar so it bothers me to see it written as “Fakeup”, haha. I guess I’ll give it a try for around my nose and chin area. I have a lot of redness and pores that need covering up.I Concealer sometimes settles in awkwardly into the pores on my face. 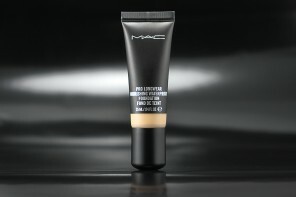 T_T I usually use a primer beforehand and then add concealer but this could possibly eliminate the primer step altogether! If you have acne scars, you might still want to follow with a concealer, though. This one doesn’t do much to cover them. You’ll need something a bit more heavy-duty with more coverage. :) But if your skin is on the clear side, then this would work wonders for you! Gotta love a good multi-tasking product! 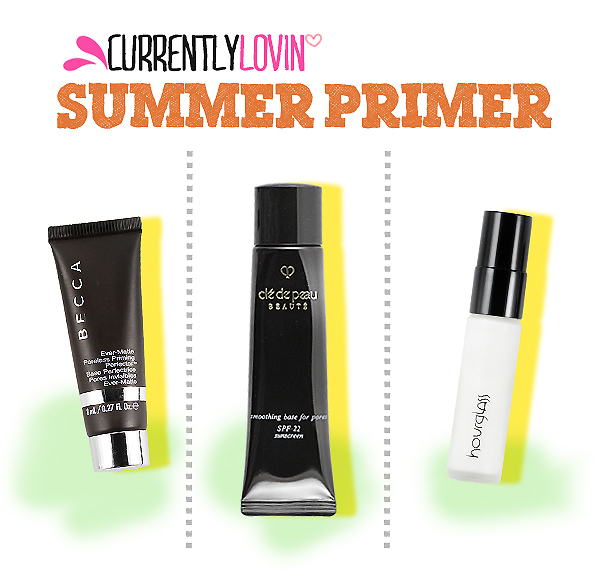 And I’m definitely intrigued by the built-in primer, it really makes sense! At least on paper. I guess I’d have to try it for myself first to know if it actually makes sense on the skin as well for me. But I have a feeling that it would. I prefer multi-tasking products, and I just cant be bothered with using different concealers under y eyes, on my scars and around my nose, so I guess I will pass on that one. Yeah, it’s unfortunate that this one doesn’t do much to cover scars! I was hoping it would which would have made it a true multitasking product for me! Sounds like a brilliant product. And Dior has never disappointed me everrrr! Thanks, as always, for such a thorough, honest review! The texture does sound interesting and unique, but I think I’ll pass on this one! What lip colour are you wearing, Jaa? Looks great!